Need Club Repair or Re-gripping? We Can Help! 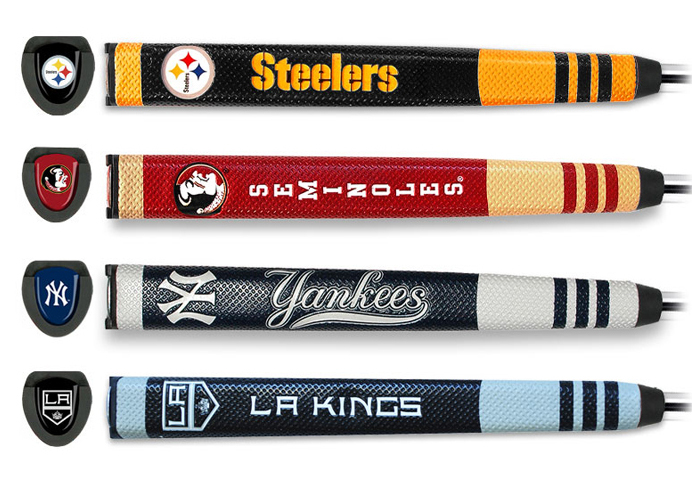 We carry a wide variety of grips and shafts and can have your favorite club(s) updated and ready quickly. Our golf professionals are extremely experienced in finding the right grips and shafts to help you play better.